Hello my fwends, well Spring is supposed to be here but apart from a few flowers wearing dere bright dresses and hats it's hard to believe cos it more like winter! Me iz running a competishon up to May 1st, to find best dressed Morris Dancer, If yoo not sure wot dat iz hava Google. It can be real life picture or a virtual one ov yoo waring Morris Dancer clothes. 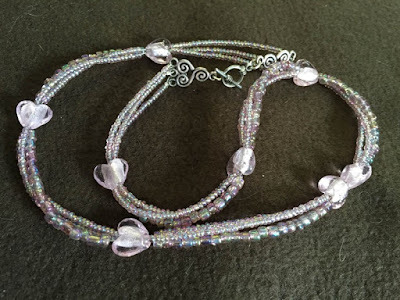 The winner ov da competishon will win a bootiful rainbow necklace made by me muvver. She's a clever old burd. Entry into competishon is a minimum donation ov £5 wich will all go to my charity www.bonniesrainbowbridgefund.org.uk to help wiv pet funerals for owners wot is struggling financially. Also on 1st May dere will be virtual may pole dancin ware we can all dance round an have a larf and enjoy ourselves. Here's some more info about dat. and here's da necklace, bootiful innit. Tiz glass rainbow seed beeds wiv glass heart beads an Tibetan silver clasp, an its 23" long. May Day is almost here, and in Great Britain we celebrate it in lots ov diffrent ways. Beltane is da old Celtic festival, although it not practised much nowadays which is a shame cos it grate fun! Even for us furs! Muvver lives in Cornwall, wich haz a lot ov myths an magic in it's history, and at Padstow on !st May dey haz da Obby Oss which is a black stallion dancing around da streets, it's a man in a weird black costume really wiv rider (dats da mask on da top) and he dances round and round all day. This ancient festival has its origins in numerous pockets of Cornish folklore – a pagan fertility ritual, a rousing welcome to summer, a rainmaking frolic, and as a strategy by local townswomen to ward off French sailors in the 14th century. Whatever its roots, it is a day when locals, young and old, don white outfits fashioned with red or blue neckerchiefs and ribbons, signifying their family allegiance to either the original/old (red) ’Oss or the blue-ribbon/peace (blue) ’Oss, and dance, sing and drink their way through the streets of Padstow that have been decorated with boughs of fresh spring greenery, colourful flags and, of course, a traditional maypole. Throughout the day, the town reverberates with the strain of the May Song, a unique call to all Padstonians: “Unite and unite and let us all unite, for summer is a-come in today. And whither we are going we all will unite, in the merry morning of May.” But the stars of the day are the two ’Obby ’Osses – each one consisting of a 6ft-wide wooden hoop draped in black sail cloth and hoisted onto a fearsomely masked local chap – that are let out from their ‘stables’ at set times throughout the day (for the original ’Oss this is the Golden Lion pub on Lanadwell Street and for the peace Oss it’s the Institute on Market Street). Once released onto the street the ‘Oss prances through the town preceded by an acolyte known as a teaser, who uses a wooden rod topped with a leather pad to tease and dance with the swirling beast. They are followed by a troupe of musicians, singers, drummers and dancers. As the procession meanders through the narrow streets and around Padstow’s harbour, the ’Oss attempts to capture young maidens under its skirt for a blessing of mayday fertility – if you’re caught, it’s believed you will fall pregnant by the following May Day. Finally, late in the afternoon the ’Osses meet at the maypole and dance together before a mock death ritual at midnight that bids the ‘Osses farewell until resurrection the following May Eve. Here's a lil video to show yoo wot its like. And so Obby Oss is da Cornish festival for Spring arriving now me will tell yoo all abowt ovver festivals around da country and wot Beltane is. 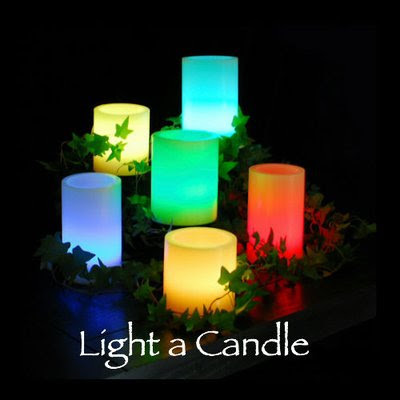 In the British Isles, Beltane, celebrated on May 1st, is a moon festival that falls midway between the Spring Equinox and Summer Soltice, marking the return of light and summer, the fertility of the land ensured by the mating and hand-fasting of the Great Goddess and her consort. (For many years the Christian church sought to ban May Day festivities because of this "lewd" context as a frank celebration of sexuality and fecundity.) Recorded evidence of Maypole Dancing goes back at least to the 14th century, the texts suggesting the custom was very old even then, although the form of the dance known best today, with decorative children dancing in village squares, owes as much to the romanticism of the Victorians as it does to ancient tradition. The name "Beltane" derives from Bel, the Celtic god of fire, honored and propitiated with bonfires lit on sacred hills. Smoke from the fire blessed the fields, animals, and community, and maintained the wary, careful balance between the human and faery realms. "Traditionally," writes Glennie Kindred (in Sacred Celebrations), "all fires in the community were put out and a special fire was kindled for Beltane. This was the Teineigen, the 'need fire.' People jumped the fire to purify, cleanse and to bring fertility. Couples jumped the fire together to pledge themselves to each other. Cattle and other animals were driven through the smoke as a protection from disease and to bring fertility. At the end of the evening, the villagers would take some of the Teineigen to start their fires anew." May Day customs vary across Britain, but are generally less elaborate than in past times, when entire villages were festooned with greenery and flowers: boughs of rowan, birch, and ivy, and May Blossoms (from hawthorn trees). Beltane ceremonies are on the rise again, but in a few places around the country they have never really stopped -- the 'Obby 'Oss festivities in Cornwall being one well-known example. And dere yoo haz it. Intrestin innit. I'm sowwy my fwends, I haz neglected my blog for a wile. Pleeze forgive me. 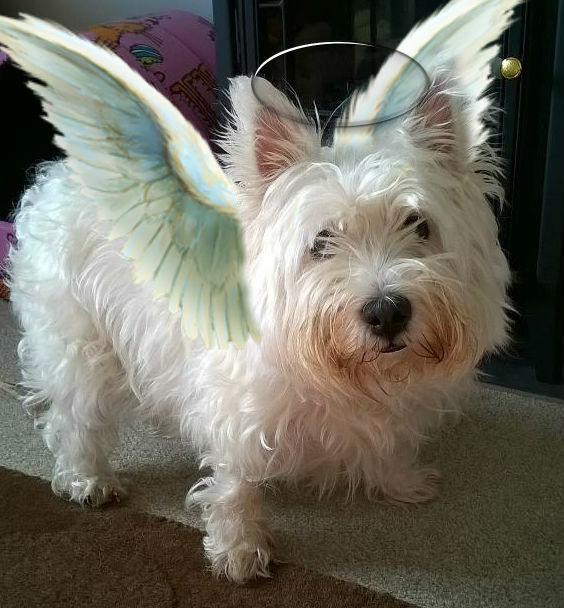 I haz been busy welcoming pals across Rainbow Bridge, and muvver haz been busy setting up my non-profit organisation (sort of charity), which helps fund other pals individual cremations, if dere moms and dads dont haz da money to pay for it. Cos ontop ov losing dere fur baby, tiz so traumatic not bein able to afford an individual cremation so dey can get dere furbaby's ashes back home. 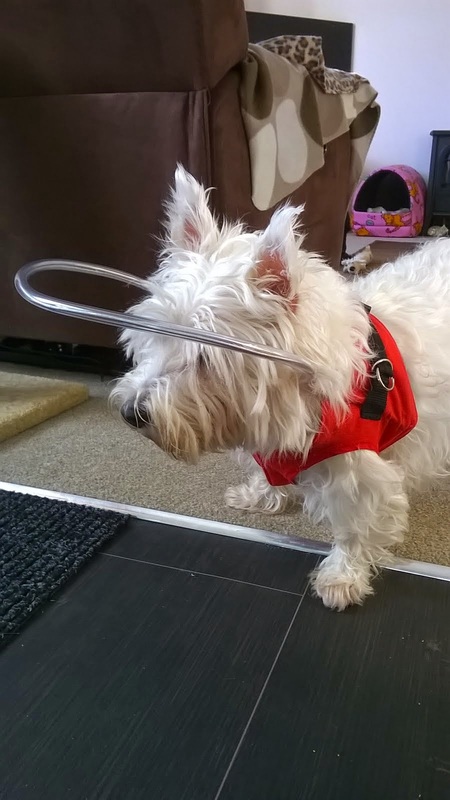 I wanted to do dis cuz muvver bin in same situation many years ago and it vewy upsetting ontop ov da grief too. And me 'charity' also advertises da fact hoomums and dads can attend dere furbaby's funeral if dey want to and even see dere loved one in da chapel ov rest at pet crematorium. 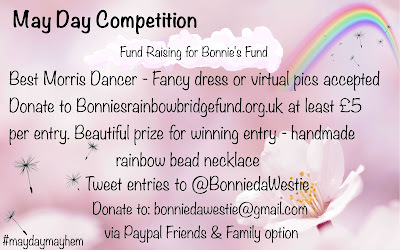 So anyway, she dun all dat and set me site up www.bonniesrainbowbridgefund.org.uk and it ticking along nicely wiv some wondfurful hoomans alreddy subscribin each month to help build funds up, and wiv other hoomans donating from time to time. Muvver also set up a nifty fing ware people can shop online or da high street an raise funds for me charity wivout paying anyfing cos da shop pays donation insted. Dis a fab idea and dere's a few hoomans doing it alreddy. Deres a little icon gets put on da computer browser and flashes wen dey on a particular shop or website, to remind dem dey can activate donations by clickin on da icon. So if dey buy sumfin da retailer knows and puts a percentage ov dere profit to my charity. Clever innit? So dunt cost hoomans nuffin. Dey can use it for sites like Amazon, ASDA and Tesco and other supermarkets, airline and train tickets, restaurants, Ebay and evfurryfing. Dere's a complete list on da website ov retailers wot are taking part. Muvver told vet and dey gaved her antacids to take 3 times a day wiv food, an she wos alreddy on chikin an rice, lucky little fing. And she had some special paste stuff to squirt on Dora's food wich helps replace da natural flora (didnt know we had flowers in our tums) and da good bacteria back in her gut dat dyerea had killed off. Da paste also helps bind da poop togevva. So Dora's bin on dat for 4 days now, and today furst day she done somefin dat almost looks normal, well akshully it dunt, it looks more like a furball in pool ov brown liquid like wot da cats bring up from time to time, but its a big improvement on wot she was passing before. She gotta go back vets Satday, for checkup and vet sed her poop (Dora's not da vet's bol) shud be starting to look like semi formed sossiges by den. If not den muvver gotta take sample in ov Doras poop to be sent off and tested for bacterial infection fings, but vet sez she pretty sure its reaction to da aneasthetic an pain meds she had. But Dora is a trooper! She not phased by any ov dis and carryin on as normal. Dat's my sis *puffs out chest wiv pride*. I tell yoo I got loads ov news today, hope yoo sittin comfybull. Dis weekend, startin Sunday 17th, ZombieSquad got a special event. 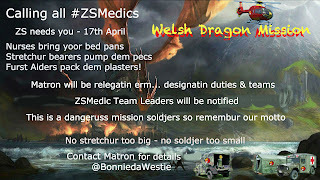 Welsh Dragon Mission. So all yoo Zombie Squad soldjers gotta attend if yoo can. 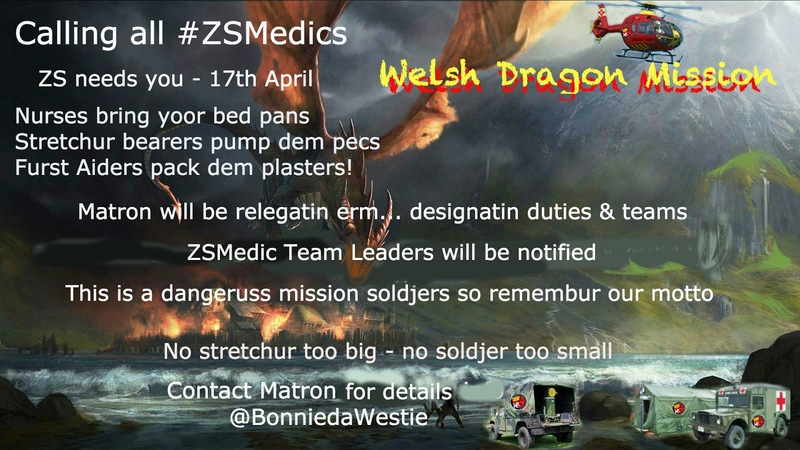 Da fing is all dem Welsh Dragons has bin infected by Zombs and haf turned agenst da hoomans and furpals, so Zombie Squad going in to give dragons an antedote serum to nootrolize da zomb infecshon so dragons iz back to normal agen. Dragons iz helpful fings, for a start dey offer grate free air travel round Wales for us, an dey iz mistikal an magikal an fwendly fings. So Zombie Squad gotta be careful dragons are protekted. Once I haz approoved yoo da site sends yoo a peemail to let yoo know an yoo can log in. So log in and check out Events section and look for Dragon Event. It's all in dere. 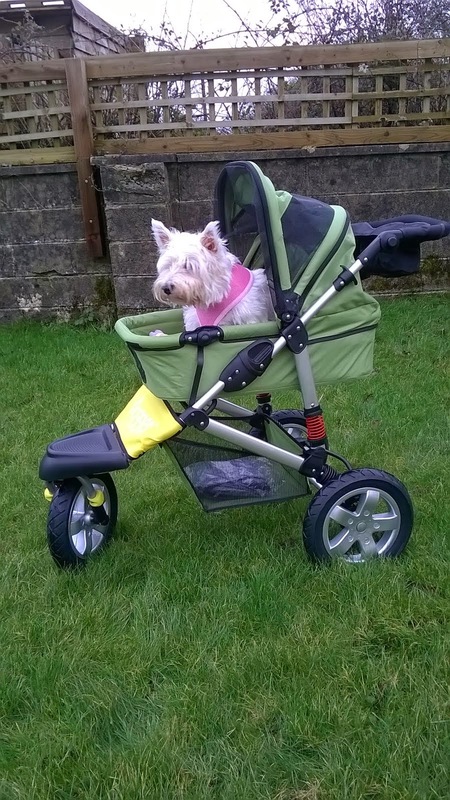 Any probs registerin or usin da site tweet me @BonniedaWestie or drop me a peemail and me will sort yoo owt. Rite now me worn out and me claws is worn down to nuffin after all dis scribin and stuff. So me will say taraaaa pals and bark agen soon. Have a grate w/end pals. Spread da love and keep safe!